The revelation has come out in a report from Oxfam America. POULTRY WORKERS IN the United States are routinely denied bathroom breaks to the point of being forced to wear diapers while on the production line, a new report claims. “Workers struggle to cope with this denial of a basic human need. They urinate and defecate while standing on the line; they wear diapers to work,” said the report, released this week. The charity added that the few employees who say they are allowed to relieve themselves whenever they wish work in plants that are unionised, around one third of the total. Read: How well do you know your employment rights? 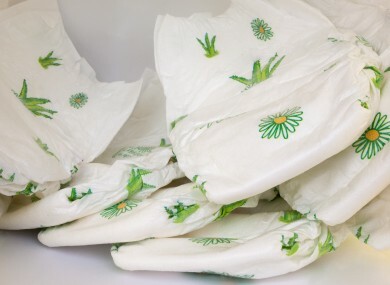 Email “Factory workers in the US wear nappies as they can't take bathroom breaks ”. Feedback on “Factory workers in the US wear nappies as they can't take bathroom breaks ”.